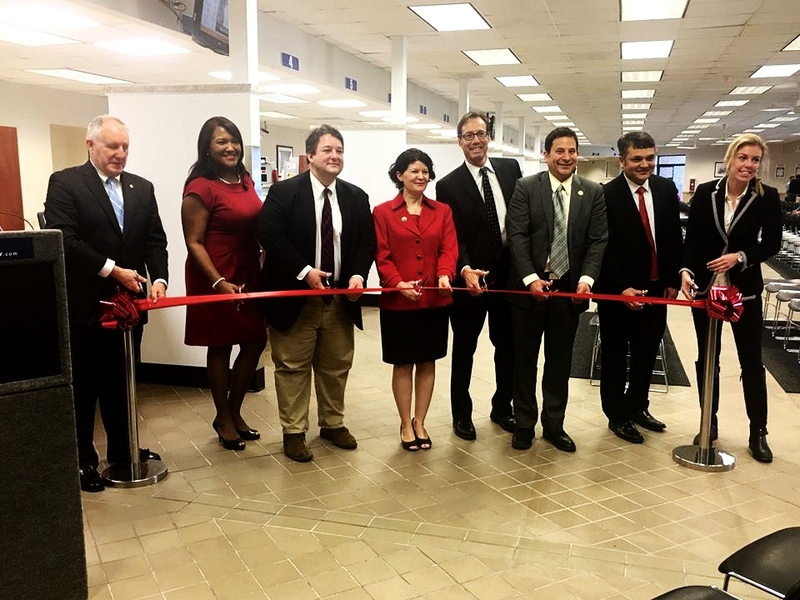 Today, I joined DMV Commissioner Richard D. Holcomb and Delegates Alfonso Lopez, Mark Levine, and Arlington County Board Chair Jay Fisette to celebrate the newly renovated Arlington DMV Customer Service Center. Today’s DMV is different than the one you may have visited as a teenager getting your first driver’s license. Today, you can get your birth certificate or an E-ZPass, or even apply to register to vote, right at your Arlington Customer Service Center. 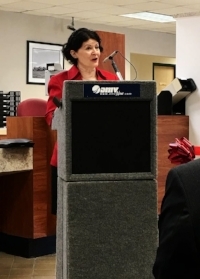 The DMV is constantly enhancing its service offerings to better assist customers. For example, I learned today that residents can take the driver’s license knowledge exam in 23 different languages, enabling customers to test in the language in which they feel most comfortable.